Creating sensory bins for babies can be tricky since everything goes in the mouth. A few months ago I wrote a post about 5 Simple Sensory Bins for Babies and Toddlers, and it has been one of my most popular posts ever. 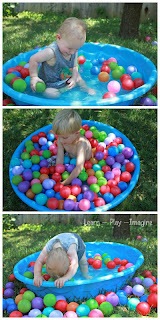 Today I am sharing five more ideas for sensory bins for babies and toddlers. This bins are also simple and easy to put together, but beware they are messy! You might be wondering why anyone would bother putting together messy sensory bins when there are mess free options? 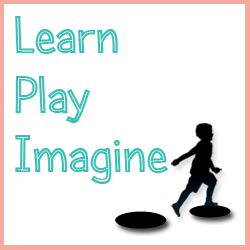 There is a lot of value to messy play, and I wrote about it in my Child’s Play 101 series. 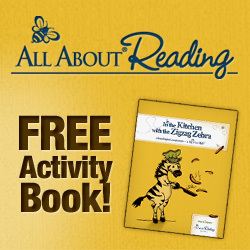 These early explorations help children become more creative and therefore more intelligent. I am not always up for messy sensory bins. Some days we stick to the tried and true bins that are easy to clean. 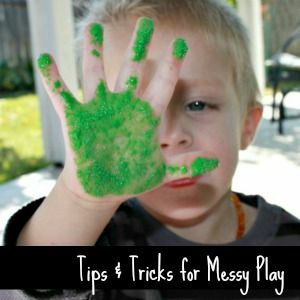 For suggestions about messy play including ways to minimize the mess and choose a time of day that is best for you, read my Tips and Tricks for Messy Play. 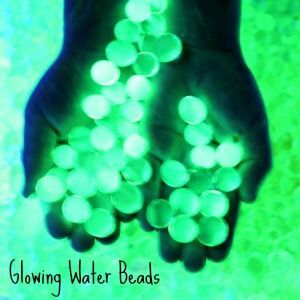 These five sensory materials are my favorite for baby and toddler sensory play. They are all safe for a taste, but I wouldn't recommend allowing your child to eat large amounts. Ultimately you know your child best. While my twins taste everything they do not eat large quantities of any sensory material. Know your child and use your best judgment when choosing sensory materials, and of course do not leave children unsupervised. Cloud dough is made up of two common household items, flour and oil. I first read about cloud dough on Flights of Whimsy and followed the recipe exactly. After that first experience I switched to using cooking oils, because they can be safely ingested. Please do not use baby oil with babies and young toddlers. Combine 8 cups of flour for every 1 cup of oil. For a smaller bin cut the recipe in half. 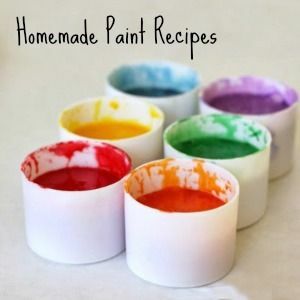 Oobleck is also made using a common pantry staple. Combine equal parts of cornstarch and water, or slightly more cornstarch than water. I add water to cornstarch slowly until I get the consistency I want. I can always add more water, but I usually have a set amount of cornstarch on hand. You don’t want the Oobleck too runny. Mix well with your hands until you can scoop a handful of Oobleck and almost make a ball. The ball quickly turns to a liquid and drips through your hands. The Oobleck should feel solid in your hands for a second. This one might sound crazy, but we love using old coffee grounds for sensory play. Of all the messy sensory bins this is the messiest! 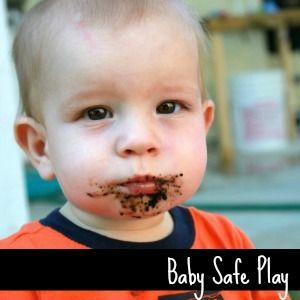 The easiest way to get coffee grounds for sensory play is from your local Starbucks or other coffee company. Most Starbucks have a bin of grounds packaged and ready for you to take home. If you don’t see a bin, ask the barista. 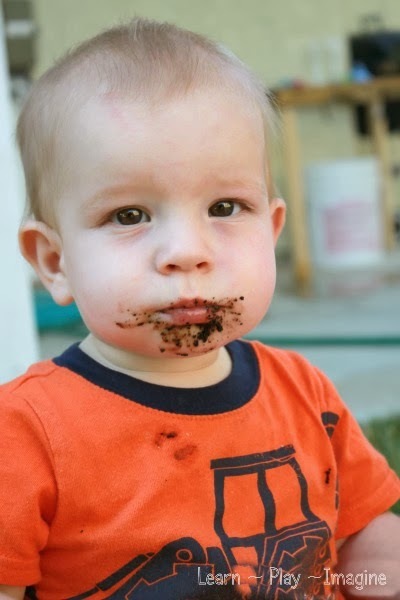 The nice thing about coffee grounds is that they don't taste great, so after one small taste, I can't imagine too many little ones would go back for more! Cooked pasta is one of the easiest and safest ways to make a sensory bin for babies who are old enough to eat solids. Cook pasta according to directions. You can choose to add food coloring to the water while boiling or add food coloring to the pasta after cooking and mix well. Store the pasta in an airtight container in the fridge to reuse for up to a week. Jello is so easy to make and clean! We limit jello play to avoid the artificial ingredients and sugars, but it is fun to bring out once in awhile. Jello is squishy, colorful, bouncy, sticky, and it has such a sweet scent. I like using Gelatin, so I can color and flavor it myself. Cook according to package instructions. Add colors or spices as desired. 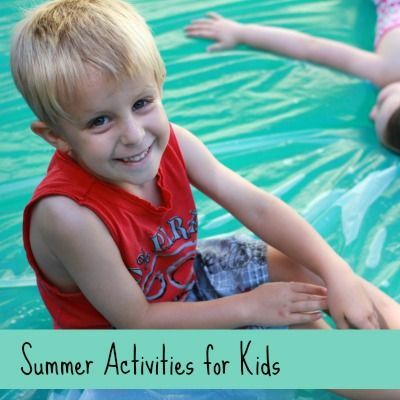 For more baby and toddler safe activities follow me on Pinterest. With messy play comes messy clothes. I wrote a post on Laundry Tips to keep clothes stain free and to avoid faded colors. 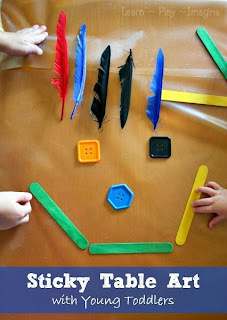 If messy play isn't for you, these 5 Simple Sensory Bins for Babies and Toddlers involve less set up and clean up while still providing plenty of sensory stimulation for little ones. So much fun!!!! Thanks for sharing these great ideas! I found you via Pinterest and shared on my FB & Twitter page :) I'm your newest follower. These are great but i dont know if i would choose the noodles. 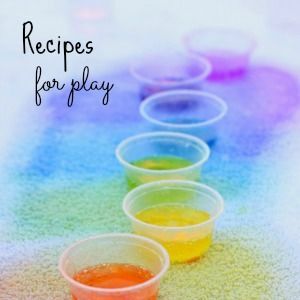 They seem like an awesomr idea, adding food coloring could make them different colors too, but i wouldnt want it to encourage playtime at the dinner table. 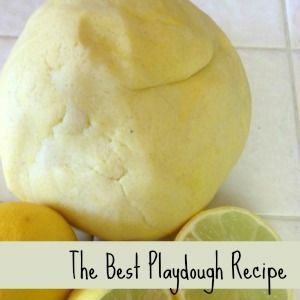 I love the idea of ice molds on cornstarch for fun oobleck :) My son is very allergic to flour, so no cloud dough or noodles for us -- but thanks for some fun, easy ideas! A great collection of baby safe sensory bins! Thanks for sharing at Mom's Library! Question about the pasta. Even though it is cooked and soft, because of its length, I am concerned about would happen if swallowed. Could it be a choking hazard? My son is 8 months old and I worry so much about him choking. How did your children do when they (inevitably) try to eat it? It looks like so much fun. Thank you for sharing this! Your ideas are great! Thanks for great idea. I have a bit of concern about jello. Jello is slippery and can be breaking into different sizes that if accidently eaten, it may become choking issue even for bigger kids. I asked other people about this but they seem not to concern very much. What is your thought about this? What a great round up. 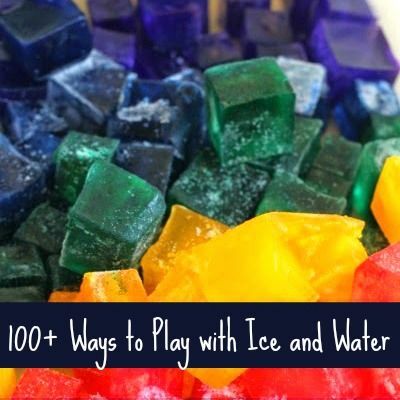 So many good messy sensory play ideas. Thanks for sharing this great list. 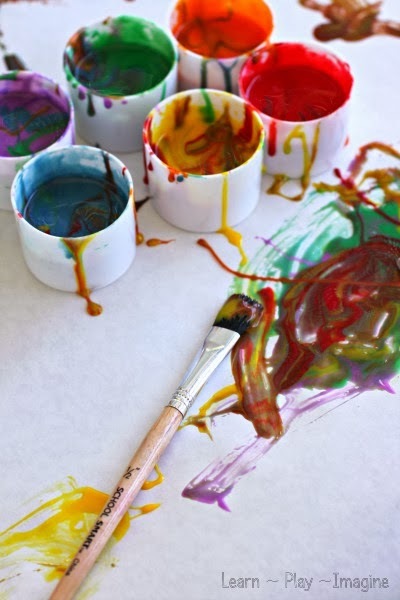 Messy play is important for children, giving them endless ways to develop and learn.